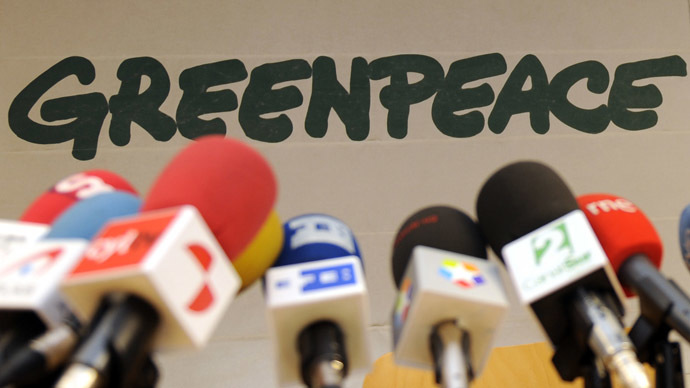 In a statement released by Greenpeace on Sunday, the organization said that its soon to be published 2013 annual report will show a budget deficit of 6.8 million euros (US$9.2 million) for the year. 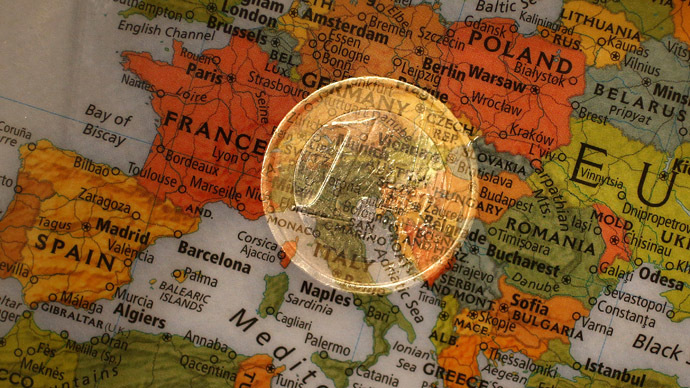 "This deficit includes the loss of 3.8 million euros ($5.1 million) from an ill judged contract aimed at managing foreign currency exchange costs," explained Greenpeace, saying it "understands that supporters and donors will rightly be surprised and disappointed by the loss." 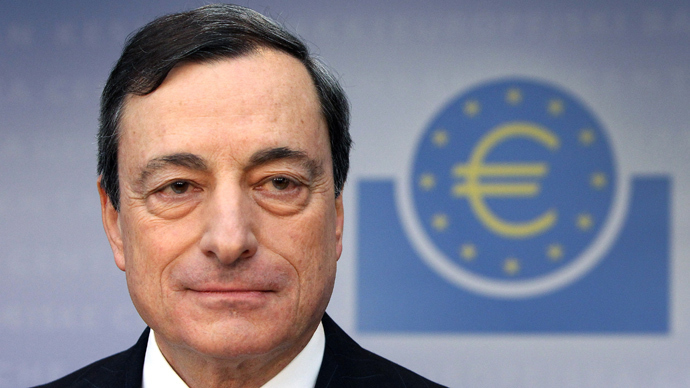 The contracts, which were a "serious error of judgment" by the organization's international finance unit employee, speculated on a weak euro. Euro strengthening later in the year resulted in the huge loss of donation money, which Greenpeace had to file into its 2013 accounts. 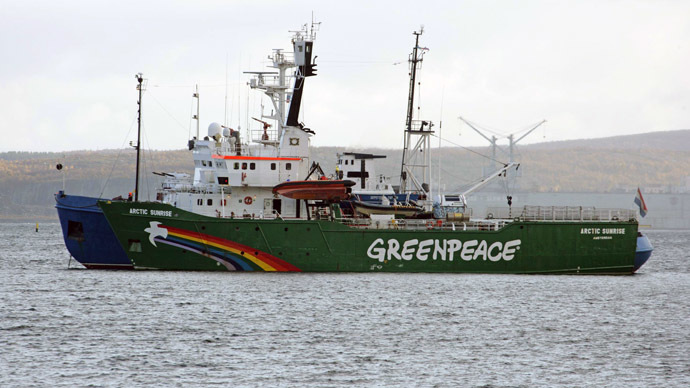 It is indeed a sensitive amount for Greenpeace International, which had an income of 72.9 million euros ($98.9 million) in 2013, out of a global budget of around 300 million euros (over $400 million). Like many big charities, it usually agrees fixed-rate currency exchange deals with third-party brokers, not to be affected by market fluctuations. In its statement, the organization said it understands that it can only exist thanks to supporters' trust and contributions, adding that it is "determined to ensure their trust is not misplaced." The organization said those responsible for the miscalculation acted "beyond the limits of their authority and without following proper procedures." It offered a "full apology" to its supporters, but said there was "no evidence of personal gain." An independent audit of the error will be conducted. 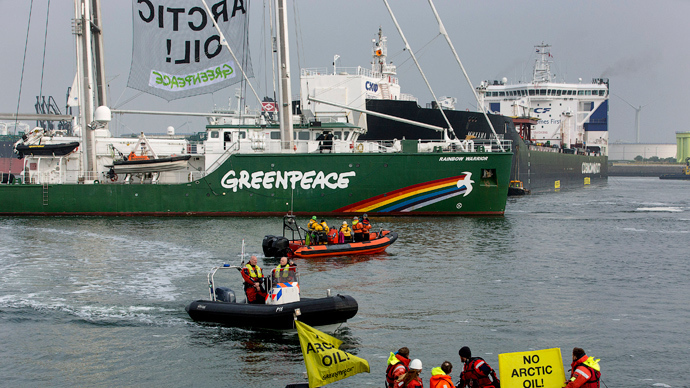 Greenpeace reassured its donors that none of its frontline environmental campaigning would be financially affected, as adjustments for the losses would be made through "amending planned infrastructure investments" in the next couple of years. It remains unknown whether the organization's supporters will overlook the lost funds. 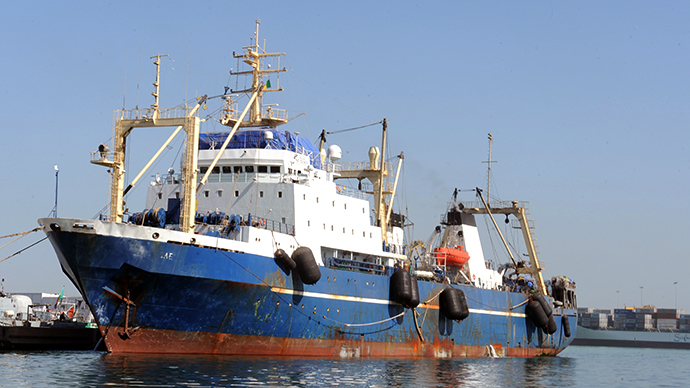 Greenpeace exists through donations from individual supporters rather than governments or corporations. Small donations of under 100 euros make up 90 percent of Greenpeace's funding – meaning nearly 40,000 of its supporters may have had their money lost in the speculation. Greenpeace has recently faced criticism from those who believe it's the small things that make a big difference. 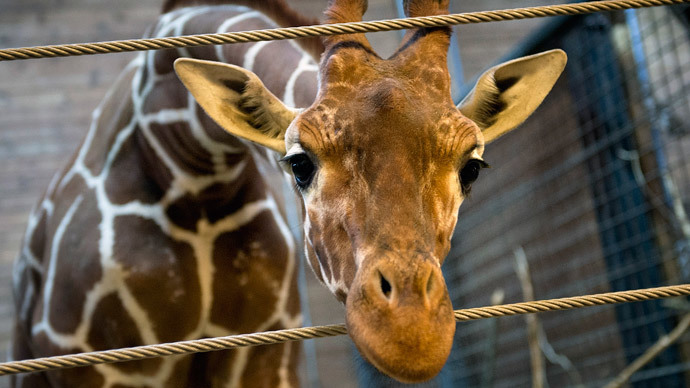 When a giraffe was killed and dissected publicly at a zoo in Copenhagen in February, Greenpeace kept silent. "Maybe that’s because Marius [the giraffe] was, in all senses, a poor giraffe," some disappointed social media users suggested.